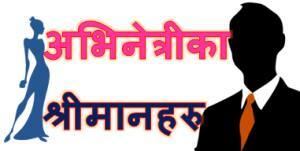 According to an unconfirmed report, Shilpa Pokharel is going to to marry Chhabi Raj Ojha on Dashain Tika day. That will be a few days after the release of the third movie of Shilpa in Chhabi Raj Films banner, ‘Kismat 2’. In the interviews in the last few weeks, Shilpa had been telling that she would marry Chhabi Raj Ojha if her parents approve the marriage. In the report, her father has agreed to the proposal and would hand over Shilpa’s hand to Chhabi Ojha on the Tika day. In the report, Shilpa is currently living with Chhabi Ojha in his house. 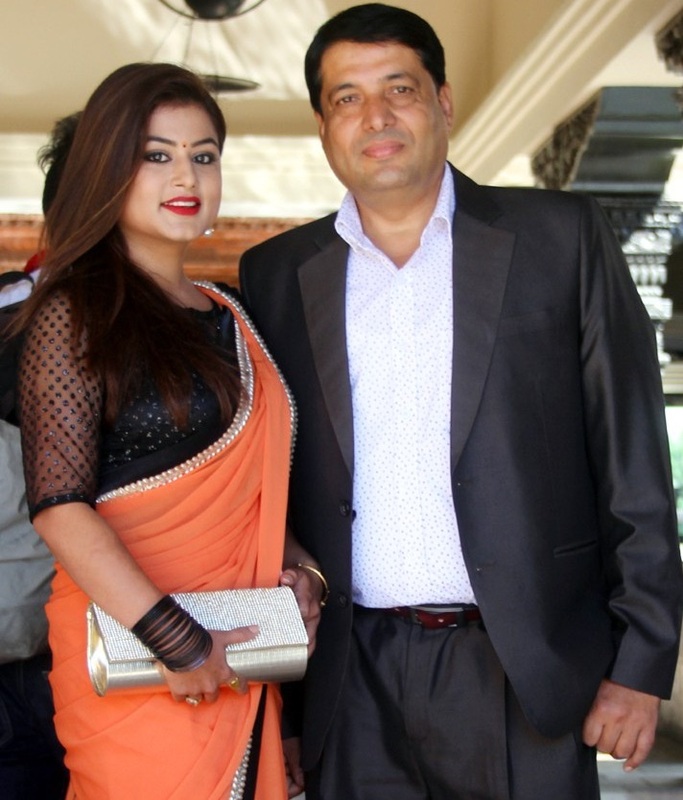 Chhabi had divorced his wife of more than a decade, Rekha Thapa, three years ago. After making a decision to marry again, Chhabi had legally divorced in the court a few months ago. After the finalization of the divorce, the rumour of Shilpa’s marriage with Chhabi had started. 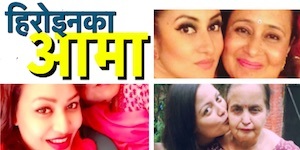 As it is the time of the release of Chhabi’s next movie, the marriage rumour can also be a promotional strategy like that during the release of Shilpa’s first movie ‘Lazza’. 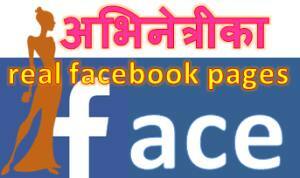 This entry was posted in Gossips and tagged Chhabi Raj Ojha, marriage, Silpa Pokharel. Bookmark the permalink.